With the debut of "Shoulda Known," a release for the untitled mixtape appears to be imminent, but no official announcement has been made yet. Listen to (and download) "Shoulda Known" here. 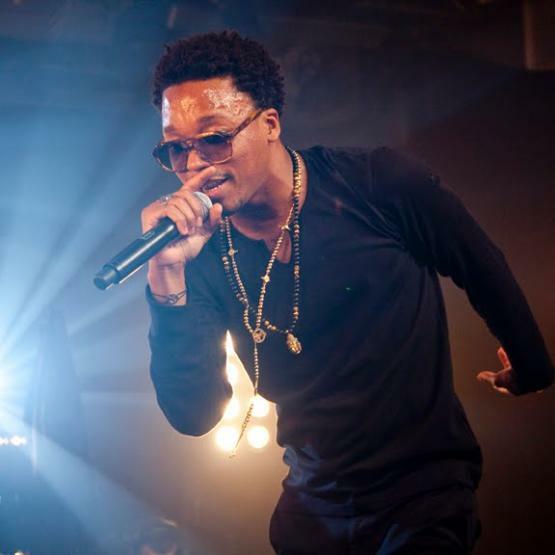 Following last year’s hit album, Lasers, Lupe Fiasco appears ready to release his much-hyped double LP, Food & Liquor 2. After suggesting a May release, an official debut for the new set has still not been announced. It may be sooner rather than later, though, as the first single off the album, ”Around My Way (Freedom Ain’t Free),” was revealed late Monday. How's this for crazy? This morning, fun. 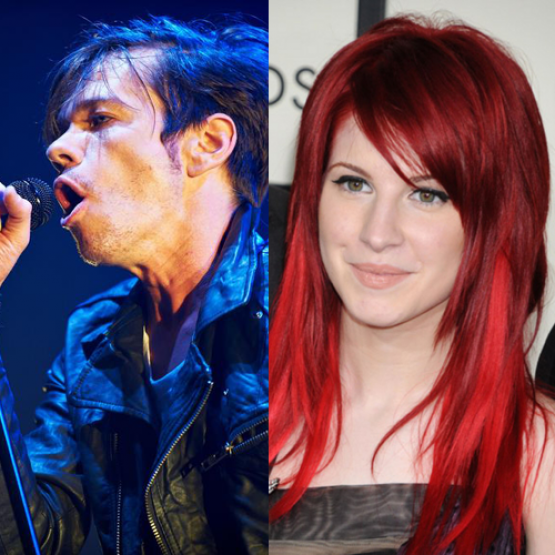 's Nate Ruess and Paramore's Hayley Williams treated the U.K.'s BBC Live Lounge to a cover of Gotye's hit single, "Somebody That I Used to Know," featuring Kimbra. Williams, however, covered Kimbra's vocals from a studio in Los Angeles via live stream. Kudos to technology! 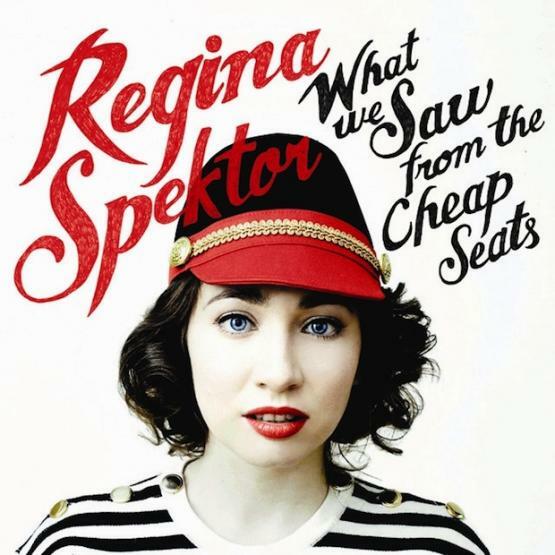 Interestingly, Gotye's track (which remains at No. 1 for a fifth consecutive week) was preceded by fun. 's smash "We Are Young" featuring Janelle Monae, which topped the charts for six consecutive weeks before making way for "Somebody." This week, "Young" is at No. 3 while Maroon 5's "Payphone" featuring Wiz Khalifa moves up to No. 2. "Somebody" also sold 321,000 downloads last week to pass the 4 million digital sales mark in the U.S., with 4,037,000 to date, according to Nielsen SoundScan. Listen to fun. and Hayley Williams cover "Somebody." 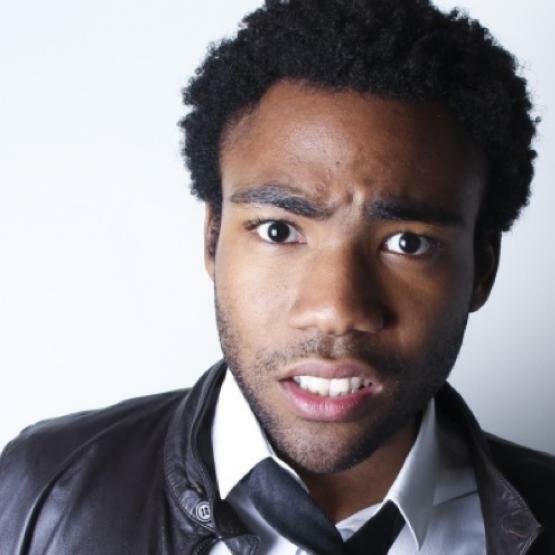 The Community star Donald Glover has been rapping as Childish Gambino for a while now, and while it remains to be seen what the star's true potential is in music, he has developed quite the fan base. 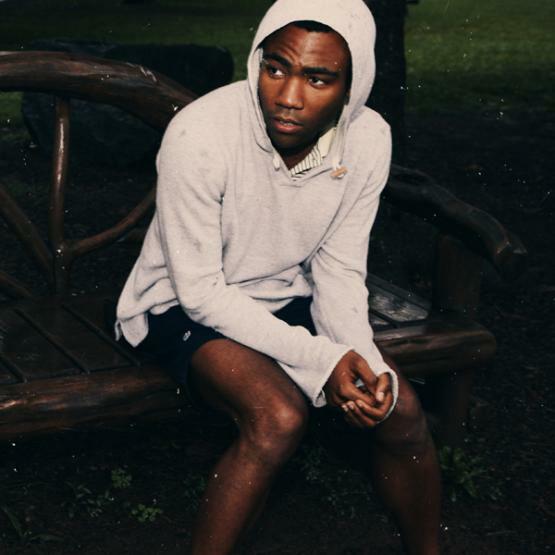 Following a few spring appearances and performances at this year's Coachella festival, demand is increasing for more Gambino. His new track “Unnecessary” features the Black Hippy rapper Schoolboy Q. Hear a censored radio rip of it here. As summer approaches, an influx of new music will be cropping up in the days and weeks ahead. There are certainly plenty of big name releases slated for summer debuts, but there are definitely a nice share of lesser-knowns and indies to be expected. One of those releases comes from a group called The Great Grandfathers. Formed by brothers Lucas and Trevor Prize--whose middle names are the names of their great grandfathers--and some of their musician friends, the group which hails from St. Louis has a sound that resembles The Killers. 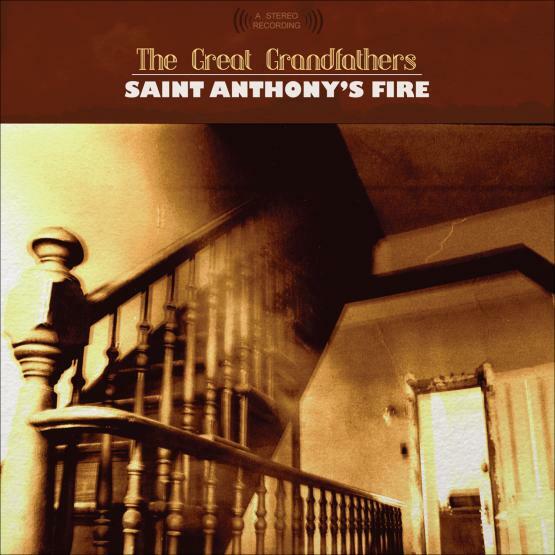 Their debut album, Saint Anthony's Fire, releases June 26. The title track is available here for streaming and download from the band's label. 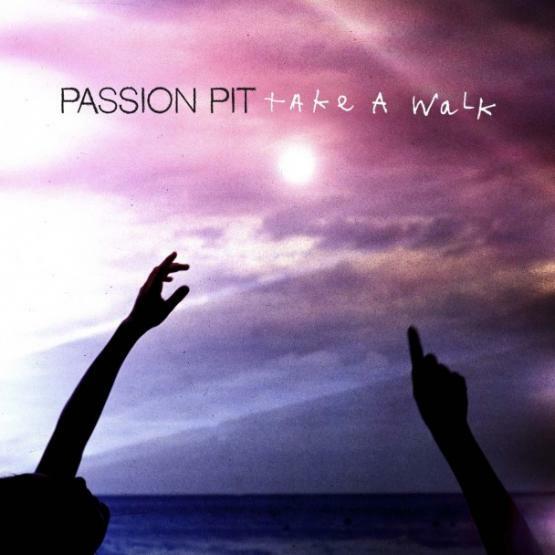 Passion Pit definitely know how to make an entrance. Today, the Cambridge, Mass.-based band revaled the lead single from their upcoming LP, Gossamer. "Take A Walk" has already roused up fans and sparked all kinds of chatter about the band's new sound. While the chorus of "Walk" sounds perfect for summer, the band also explores themes of financial struggle and prosperity through the eyes of an immigrant, perhaps foreshadowing a darker side to the new album. Gossamer releases July 23 from Columbia Records. When U.K. producer/DJ Star Slinger isn’t working on his own experimental sounds, he’s taking some of the biggest hits around and making them into his own. 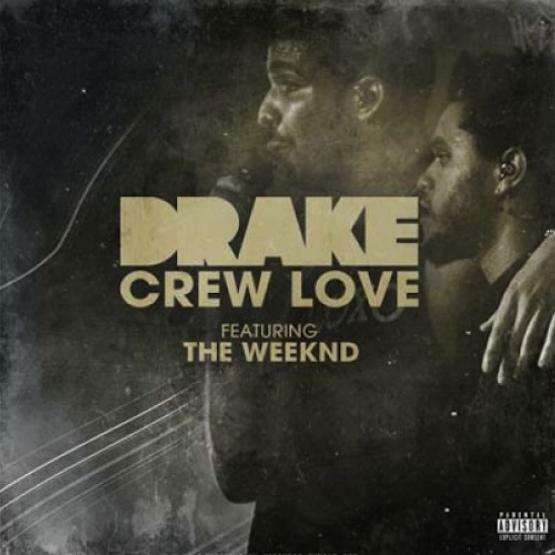 Taking the tempo to new heights, the producer puts his own twist on Drake‘s “Crew Love,” featuring fellow canadian native The Weeknd. 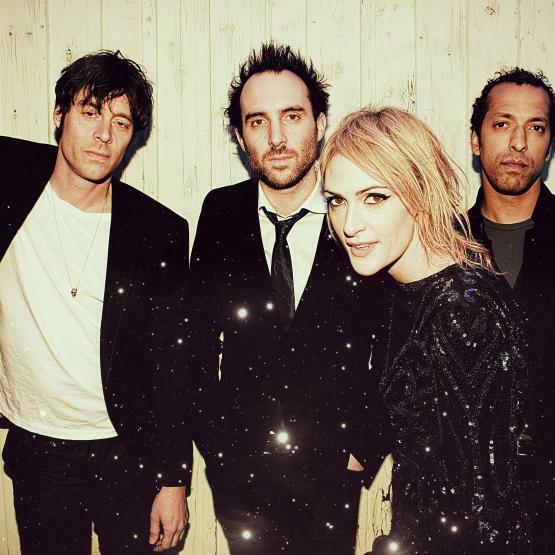 Metric revealed the first record today off the upcoming fifth LP, Synthetica, which releases on June 12. “Youth Without Youth" was produced by the band’s guitarist Jimmy Shaw. Listen to "Youth Without Youth" here. 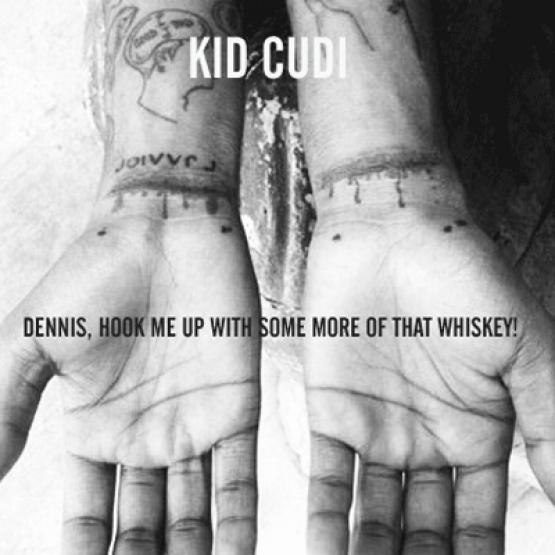 The self-produced track features samples of looped guitar mixed with another, more rumbling guitar part for an air of elegance that’s undercut by Cudi’s unmistakable anger issues. Stream the track now from Complex. 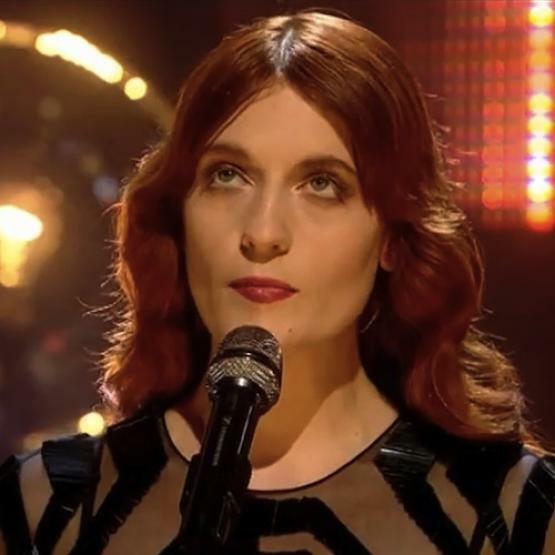 Florence + the Machine have recorded a new track, "Breath Of Life," for the soundtrack to the forthcoming Hollywood blockbuster Snow White and the Huntsman. The track, which features a large orchestra, was recorded in Los Angeles and, according to singer Florence Welch is inspired by the film's character of the evil Queen Ravenna, played by Charlize Theron. Speaking about the track, Welch said: "The Queen is just this incredible character; so hungry for life but so dead inside. She's sort of eternal, but inside there's nothing. She's kind of like charcoal or something. She has this thirst for youth and for life, but for what kind of life? This darkness, but she's so beautiful, so it's this kind of juxtaposition between beauty and, ultimately, death." The soundtrack is due for release on May 29 in the US, with the rest of the track listing still to be confirmed. Snow White and the Huntsman stars Twilight actress Kristen Stewart and Thor's Chris Hemsworth as well as Theron and is due to be released on June 1. Some Nights, the sophomore LP from fun., features the band's buzzing single “We Are Young [ft. Janelle Monáe]", which spent nearly all of last week at the top of the iTunes “Top Songs” chart surpassing LMFAO, Madonna and Goyte. The track currently holds the No. 4 spot. fun. 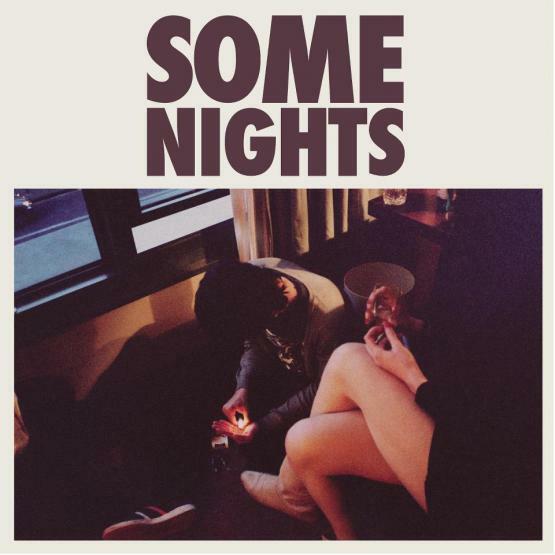 premieres Some Nights worldwide for fans one week before its release. Catch fun. on Conan February 21 (in addition to their upcoming North American tour dates kicking off on release day). Read our cover story on fun. in the latest issue of Variance. LISTEN: Yuna's "Live Your Life"
LISTEN: Taylor Swift ft. The Civil Wars in "Safe & Sound"